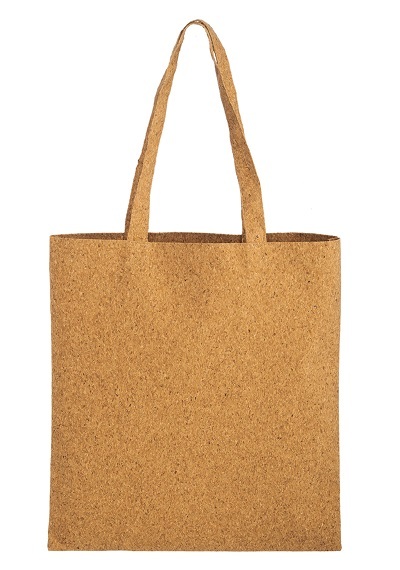 NEW Trendy Cork Tote! 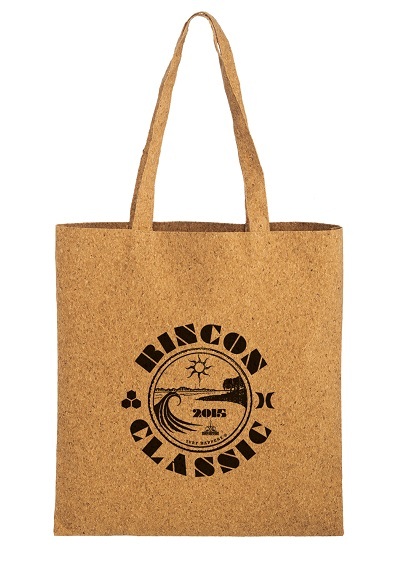 This trending style features a 200 GSM mix of 50% Cork and 50% Cotton and PET blend. 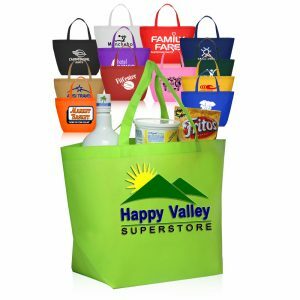 Perfect for a promotional that needs to stand out! 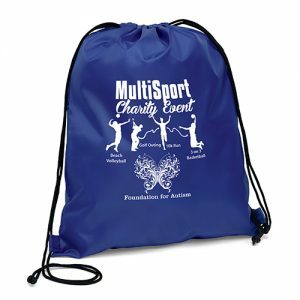 These bags have Screen Printing available with up to 4 spot colors for both the Front and Back sides. 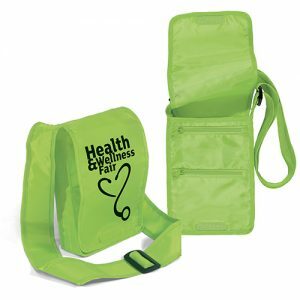 Bag Promos Direct is your leader in promotional products such as green bags and reusable bags wholesale. In fact, we have the best selection in the industry. Furthermore, our staff is friendly and here to assist you with your order. You can have confidence in our art department too. Call today for a free quote. 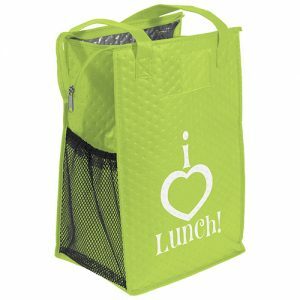 We offer a complete line of reusable wine bags and drawstring bags wholesale too. Don’t hesitate to call us today.